Vern Griffiths is the mastermind behind the faux medium Julian D'Angelo South Wales' Leading Psychic Phenom which was developed for the live comedy show that Vern writes and performs with Chris Corcoran and Elis James. 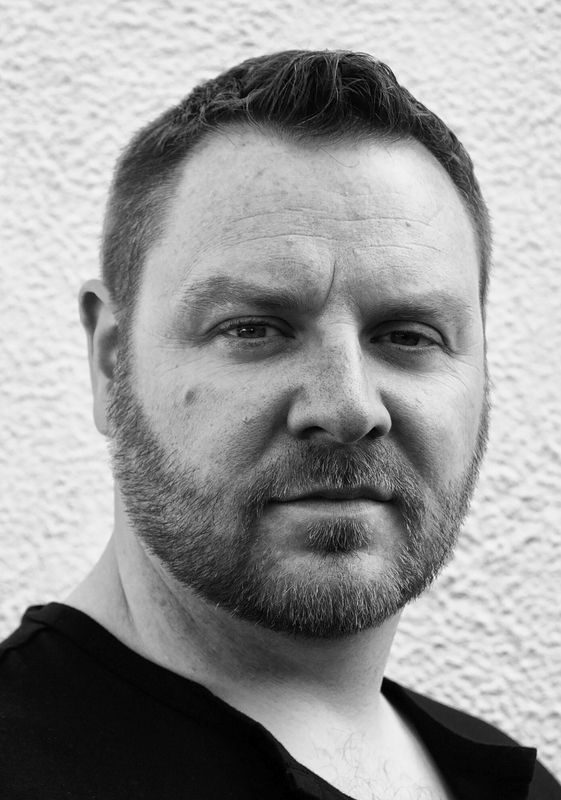 With nearly twenty years' experience Vern Griffiths is an extremely professional and versatile actor. With a long list of credits to his name Vern has travelled the world performing in everything from Shakespeare to new work and the pantomime Dame!